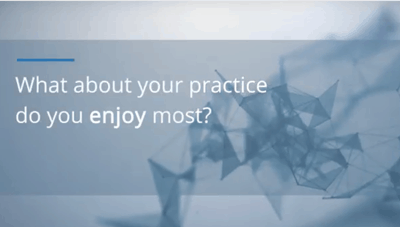 Thank you to the Keches Law Firm for providing my team a location to film our new videos. 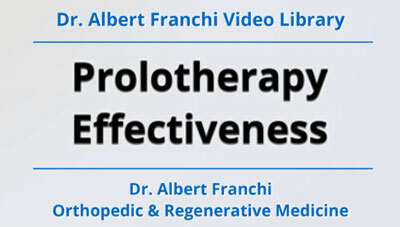 85% of those who undergo prolotherapy get at least a 50% reduction in pain and many get complete relief..
Prolotherapy is very effective for the treatment of chronic pain due to sprains, joint instability and degenerative joint disease and is an aid to the speedy recovery of acute injuries..
Prolotherapy is not effective for herniated disks, spinal stenosis, Carpel & Tarsal Tunnel Syndrome & Morten’s Neuroma. 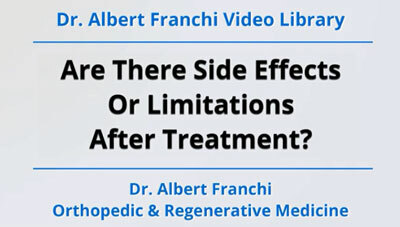 Are There Limitations and Side Effects? 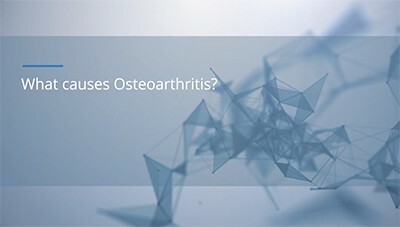 Osteoarthritis is caused by a combination of genetics, weight and activity - as well as trauma. 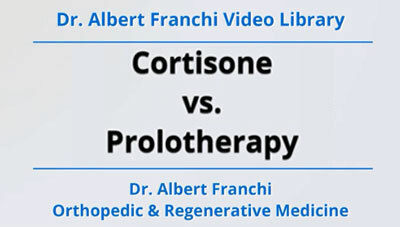 Does The Pain Come Back After Treatments? 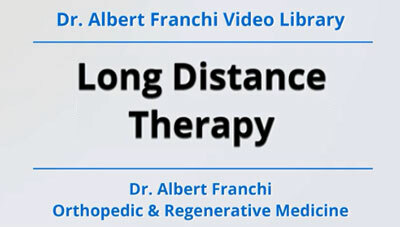 Pain can, but usually not for years and can be retreated with the same success…. 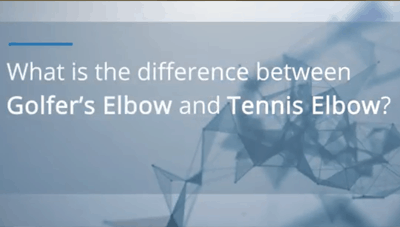 Actually there is little difference between golfer’s elbow and tennis elbow. 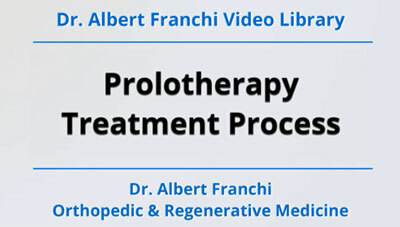 Prolotherapy can be very effective for both conditions. 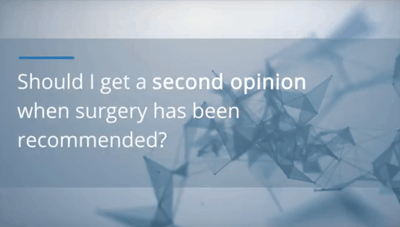 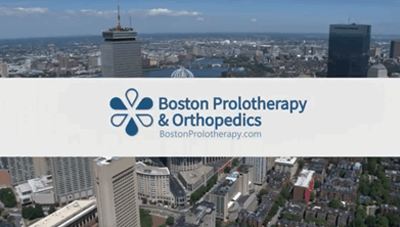 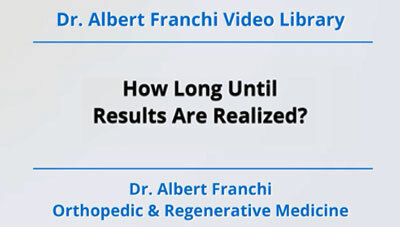 Dr. Franchi – why should people seek a second opinion when they have been advised that they need to have a total joint replacement as a result of Osteoarthritis? 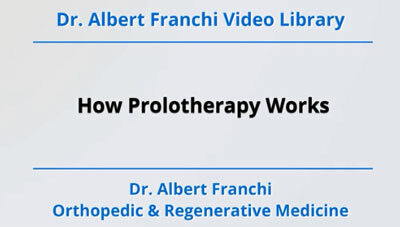 Dr. Franchi discusses how Prolotherapy works to help women with this post-partum condition. 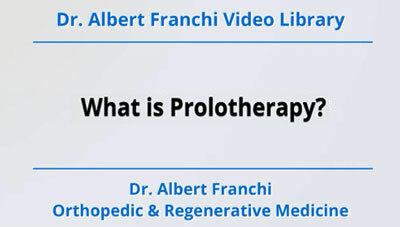 There is a special group of people who are also candidates for prolotherapy – people who have hyper flexible joints. 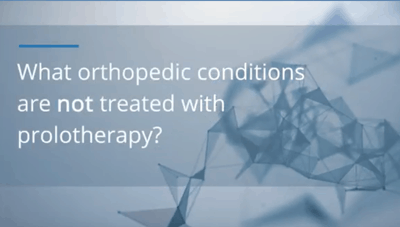 Their joints are so loose that they become unstable. 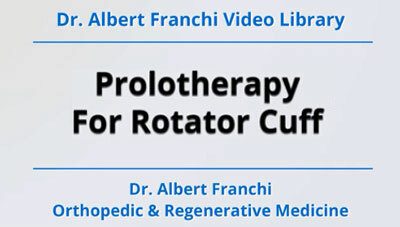 Sometimes they dislocate their shoulders.. 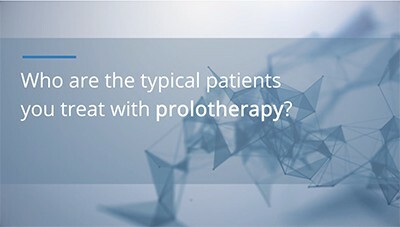 If your x-ray shows that you do not have an impingement of the tendon or rotator cuff by a spur of the acromioclavicular joint, then prolotherapy is effective. 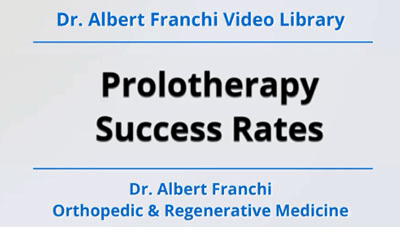 I have been able to heal a number of pure rotator cuff tears..
Dr. Franchi discusseshow Prolotherapy works to stabilize different ligaments and tendons that can cause joint instability. 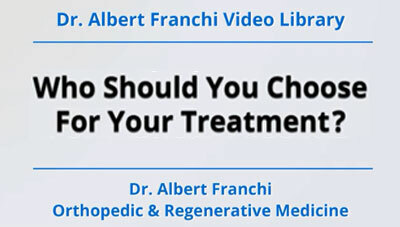 Dr. Franchi discusses different types of patients he has helped over the years. 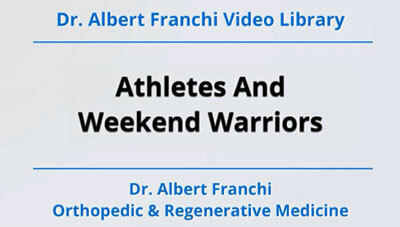 When Should An Athlete Look To Get Treatment? 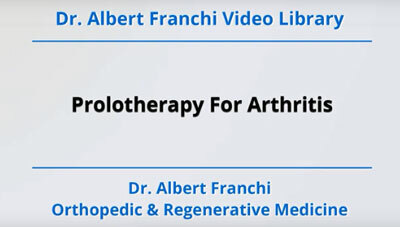 Dr. Albert Franchi has done thousands of prolotherapy injections. 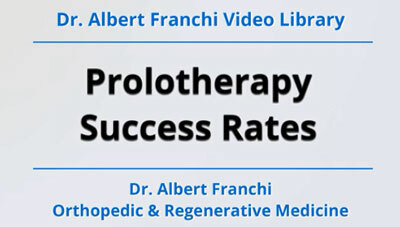 In this video, he talks about how it works on injured tissue….